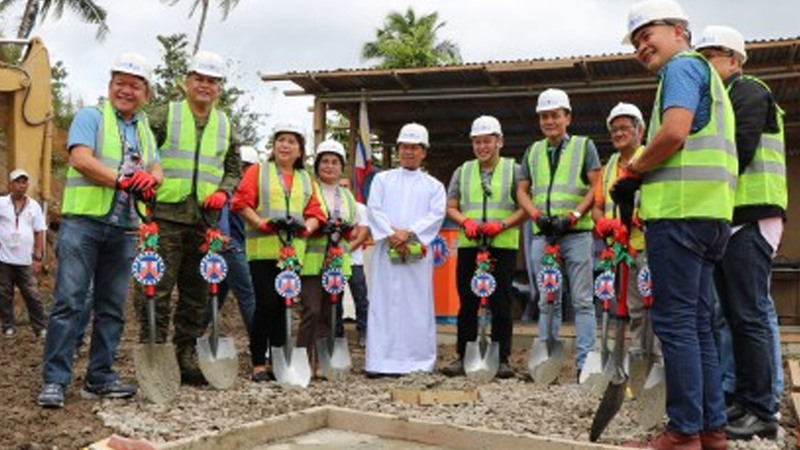 The ongoing road project connecting the remote villages of Las Navas, Northern Samar and Matuguinao, Samar is expected to bring economic opportunities to poor communities affected by conflicts. The PHP180.41-million project funded under the Payapa at Masaganang Pamayanan (Pamana) of the Office of the Presidential Adviser on the Peace Process is being implemented by the Department of Public Works and Highways (DPWH) – Northern Samar’s 2nd district engineering office. Pamana Samar Area Manager Imelda Bonifacio said Thursday they had a groundbreaking on February 2 for the 16.5-km. project that will connect Las Navas town to Matuguinao. The project will be completed by middle of next year. “We asked DPWH to hasten the implementation of the project because delays will frustrate residents in these communities and they will be easily swayed to join the armed rebellion,” Bonifacio said. 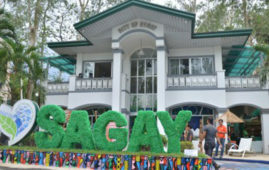 The road will connect the villages of Bugay, Geguinta, Bugtosan, Mabini, Taylor, Victory, L. Empon, Poponton, and Cuenco in Las Navas town. These communities are within the proposed road that links Las Navas to Matuguinao in Samar. Remote villages in these towns are known to be heavily influenced by the New People’s Army. “It will certainly boost the economic activity for both towns. Specifically, it will facilitate access to the target market for basic commodities and reduce the production cost of farm products,” Bonifacio said. Residents of the nine villages produce rice, livestock, poultry, rattan, and timber. 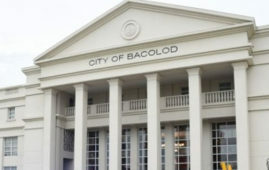 The three-hour travel from Las Navas to Tacloban City will be reduced once the road is completed since motorists will no longer need to use the Catarman-Calbayog road to get to the regional capital, Bonifacio said. The road will also reduce travel time from 45 minutes by boat to only 15 minutes by land transport from recipient villages to the town center. 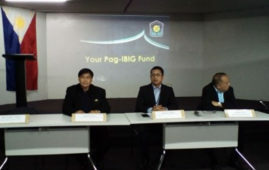 “This project under the Duterte administration aims to help residents living in far-flung and hard to access areas be connected with the main road to assist them to achieve development and address poverty,” Bonifacio added. The project planning started in 2014, with an initial fund release of PHP357 million for phase 1 and an additional PHP200 million. The ongoing activity is the project’s second phase. “This is not only to showcase what the government is doing to address the problem but to fulfill its commitment in helping the people achieve progress. We also encourage villagers to support and help the project because this is for them. They are the direct beneficiaries. If there are complaints and issues on the project, let us know so we can address them,” she added.